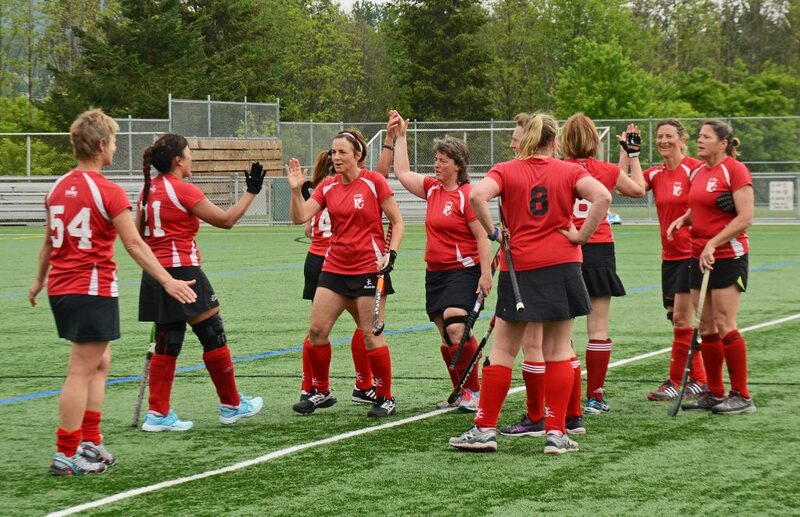 Field Hockey BC is pleased to announce that the Annual Victoria/BC Masters is confirmed for the weekend of April 6-7, 2019 at the University of Victoria. Players must be at least 30 years of age to be eligible to participate in the tournament. The entry fee is approximately $300 per team. There will be two divisions (socially competitive and socially active) and each team will play 4 games. Interested in joining the action? Contact Pat Hall for registration details! ← Apply for a GO/VIT Legacy Fund Grant!